FOR STRATAPORE VERSION, USE LF16035 Stratapore version of LF3972. 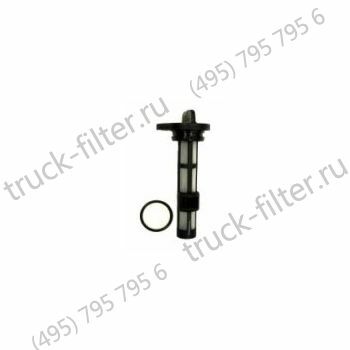 This filter is similar to LF3894 except it has a fluted shell for 03MY Dodge Ram application. TO UPGRADE USE LF16035 Stratapore version of LF3972. 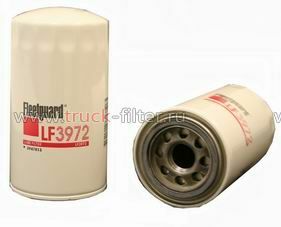 This filter is similar to LF3894 except it has a fluted shell for 03MY Dodge Ram application.